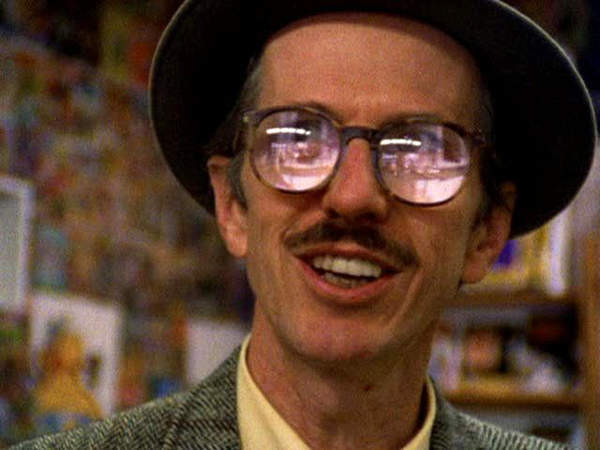 Terry Zwigoff’s Crumb, an exemplary and influential documentary about underground comic legend Robert Crumb, remains as disturbing, amusing and enlightening now as when it was first released in 1995. 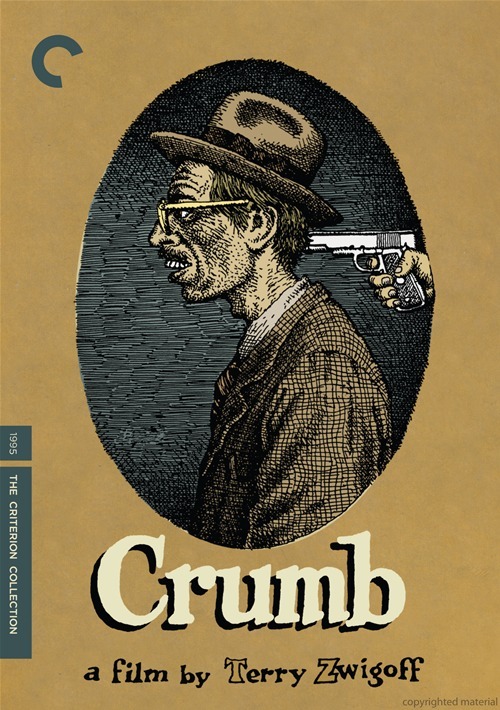 The rather obvious message about the redemptive power of art in Crumb’s life makes the film a must-see for aspiring documentarians, who can take a good lesson from Zwigoff’s ability to show the best and worst aspects of his friend Robert’s character. The Criterion release of the film includes not one but two audio commentaries by Zwigoff — a new solo commentary made for this package and one from 2006 with Roger Ebert serving as interviewer and host. 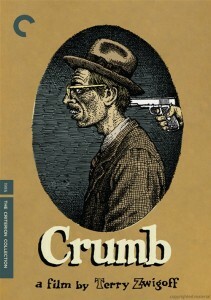 The disc’s main revelations, however are contained in 50 minutes of deleted scenes from the film, which offer additional glimpses of both the friendly and sardonic sides of Crumb. In one outtake, the comic master pays tribute to one of his gods, Harvey Kurtzman, by showing off his private collection of Mad and Humbug comics. In another, he reads a thoroughly disturbing letter from his brother Charles containing violent notions about their sister (who did not consent to be in the film). Crumb was released by Criterion in tandem with Zwigoff’s first feature film, the wonderful Louie Bluie (1985), a portrait of the blues-country musician Howard Armstrong. I’ve always been fascinated by this guy. I don’t know why. Maybe because his name is Crumb and somehow that lends itself to a kind of description of him.